These 10 excellent American museums – nominated by budget travel experts and voted as the best in the nation by our readers – all have something in common: they're free! Free immersive exhibits at the National Infantry Museum & Soldier Center in Columbus take visitors through 240 years of U.S. history through the lens of what it means to be a U.S. soldier. 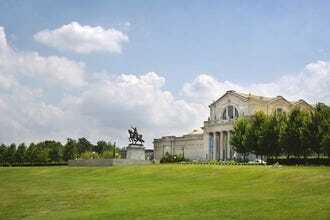 It's one of the world's top military museums and one of the top rated attractions in Columbus. At the center of University Circle, the Cleveland Museum of Art encompasses some 70 galleries with art spanning from Mediterranean antiquity to the modern day. There's a little bit of everything here, including works by Picasso, Monet, Van Gogh and Michelangelo. Even non-art lovers will have something to look at – Egyptian mummies, African masks and a collection of medieval weaponry. 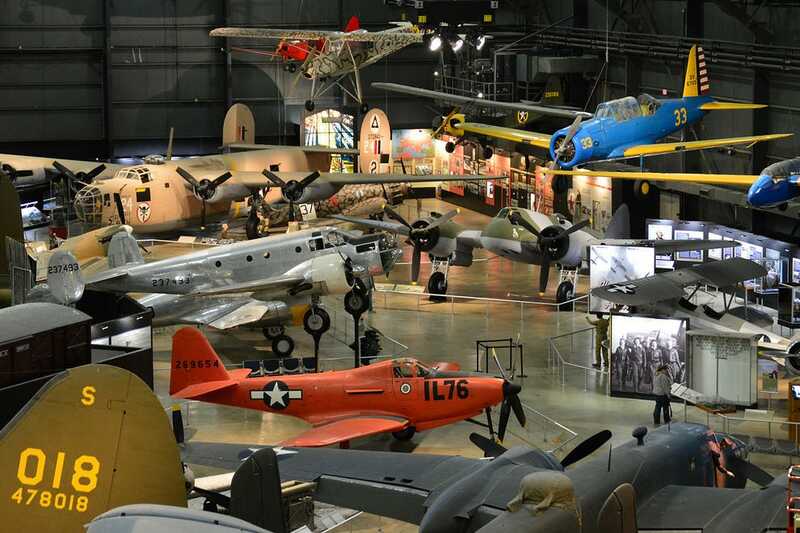 Dayton's National Museum of the U.S. Air Force presents a broad history of the Air Force, with more than 360 aerospace vehicles and missiles on display. 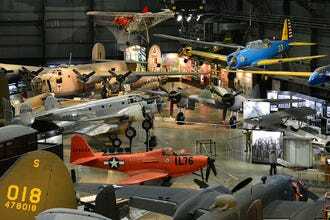 The collection also includes thousands more historical items, all divided among topical galleries, like the Cold War Gallery, Presidential Gallery and Space Gallery. 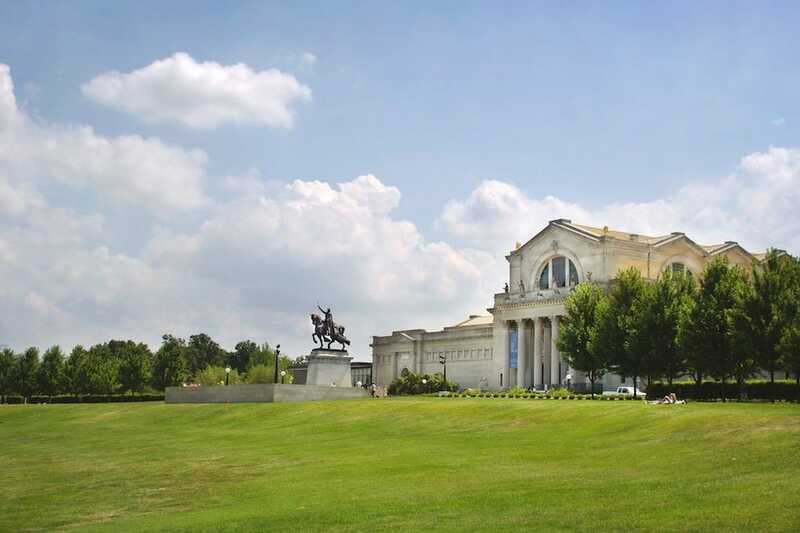 Housed in the "Fine Arts Palace" of the famous 1904 World's Fair, the Saint Louis Art Museum regales visitors with an outstanding collection of Impressionist paintings, Asian works, Renaissance pieces and American art. 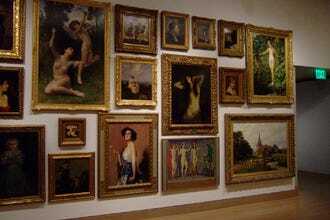 Visitors enjoying this free collection can spot works by Monet, van Gogh, Matisse, Picasso and Degas. Established in 1933, the Nelson-Atkins Museum of Art is among America's premier art institutions, boasting a variety of prestigious works dating from antiquity to the present. The Atkins is renowned for its magnificent collection of rare European, American and Asian art, and the 17-acre Sculpture Park features the largest stateside collection of bronzes by British sculptor Henry Moore. The museum's prolific art history research library houses 93,000 volumes. Visitors to Seattle can tour the excellent collection of nineteenth and twentieth century pastoral paintings at the Frye Art Museum free of charge. The largely European permanent collection is complemented by regular special exhibitions (also free), covering an eclectic range of topics. 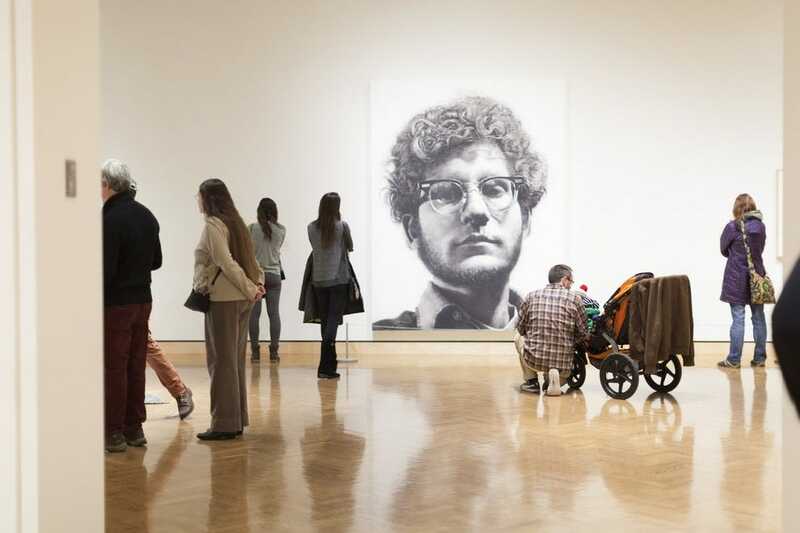 The internationally renowned Minneapolis Institute of Art (Mia) boasts a permanent collection of more than 89,000 items representing prehistoric to contemporary. Highlights include a 2000-year-old mummy, a collection of Impressionist works and one of the most comprehensive Asian Art collections in the US. Period rooms from European homes and from America's early decades are reinvigorated to include other histories. Lectures, tours and special events are offered throughout the year. 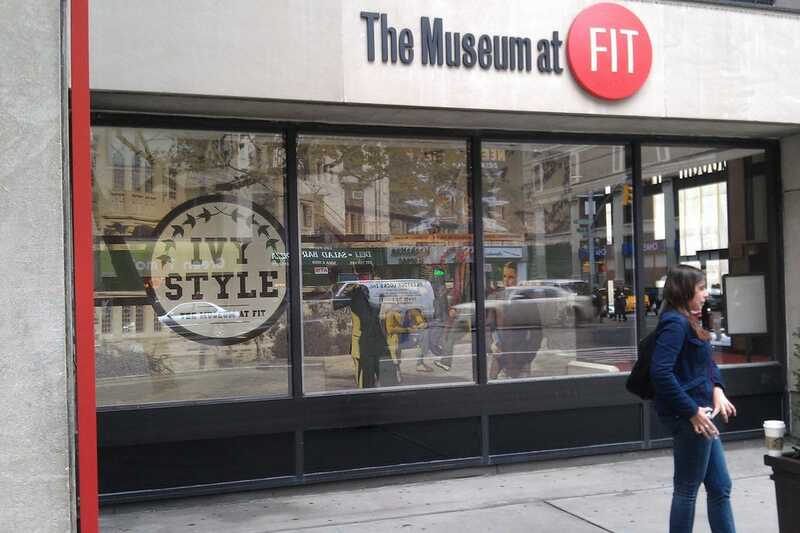 While smallish, the museum at New York's Fashion Institute of Technology packs a big punch. 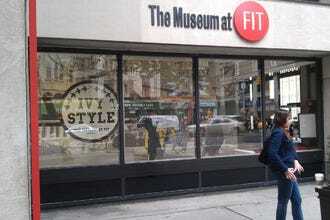 The self-proclaimed "most fashionable museum in New York" comprises three galleries displaying garments from the 50,000-piece permanent collection, as well as accessories dating back to the eighteenth century. Exhibits change every six months, making it a great free option for return visitors. 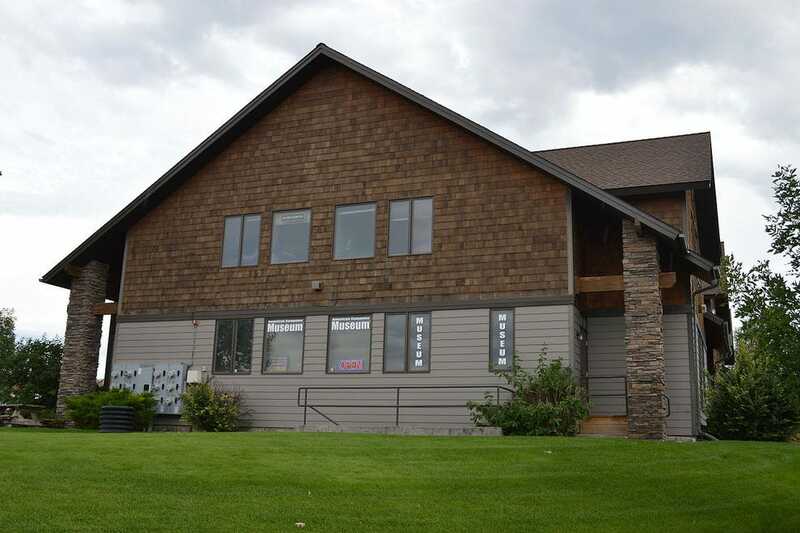 Not just for computer geeks (though they'll love it too), the American Computer & Robotics Museum in Bozeman offers a fascinating look into the rich history of computing, with exhibits on hacking the German Enigma machine, artificial intelligence and the history of the Apple Computer Company. The museum earns rave reviews with visitors for being both compact and comprehensive. National Infantry Museum & Soldier Center - Columbus, Ga. 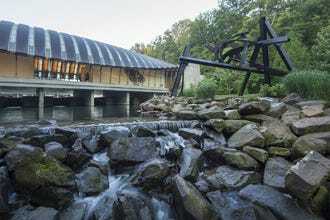 Crystal Bridges Museum of American Art - Bentonville, Ark. Nelson-Atkins Museum of Art - Kansas City, Mo. American Computer & Robotics Museum - Bozeman, Mont. A panel of experts partnered with 10Best editors to picked the initial 20 nominees, and the top 10 winners were determined by popular vote. Experts Shereen Rayle (Shereen Travels Cheap), Anna Hider (Roadtrippers) and Kim Orlando (TravelingMom) were chosen based on their extensive knowledge of budget travel in the United States. Other nominated museums included the Baltimore Museum of Art, The Broad, The Getty Center, The Menil Collection, National Museum of Mexican Art, San Francisco Cable Car Museum, Smithsonian's National Air and Space Museum, Smithsonian's National Museum of Natural History, USS Constitution Museum and The Walters Art Museum. 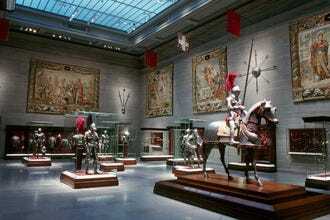 Congratulations to all our winning free museums. 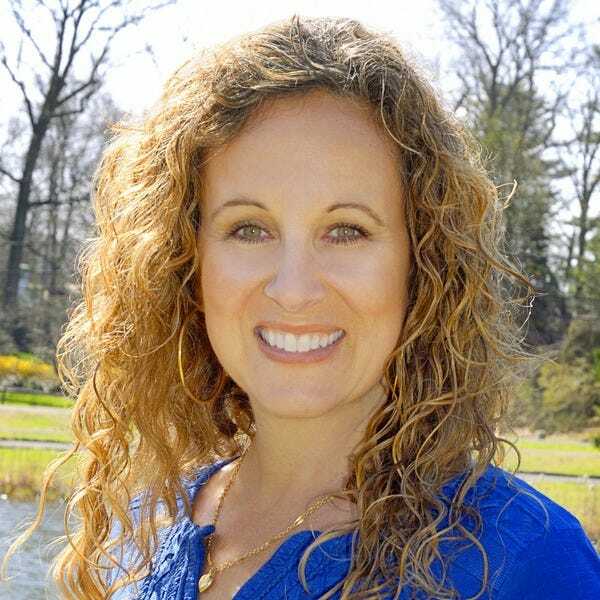 Kim Orlando is the founder of TravelingMom.com, TravelingDad.com, and SheBuysCars.com and a sought-after social media and marketing consultant and authority on family travel. 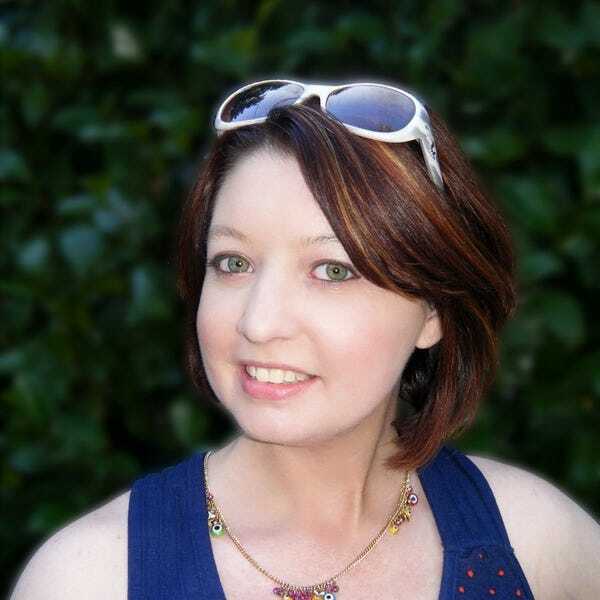 She has built TravelingMom into the solid and supportive 67 member TravelingMom Blogger Network and has created campaigns for some of the biggest names in family travel, from Walt Disney World to Park City Mountain Resort, Capital One to Venture Card, Orlando to Aruba, Marriott to Great Wolf Lodge. As an authority on family travel, she is a regular spokeswoman on satellite media tours, conference host and speaker and has been quoted in media from Good Housekeeping to the Today Show. Thanks to Kim and the team she has built, TravelingMom, the trusted source for moms who travel with and without their kids, was named one of the Top 4 Family Travel Sites by Sherman’s Travel and Top 25 Budget Family Websites by FlipKey. Shereen Rayle runs the blog Shereen Travels Cheap and is constantly in search of travel bargains, delicious food, awesome people and amazing new places to visit. Her aim is to show people that no matter what your budget, you can do more, see more and travel further than you thought. 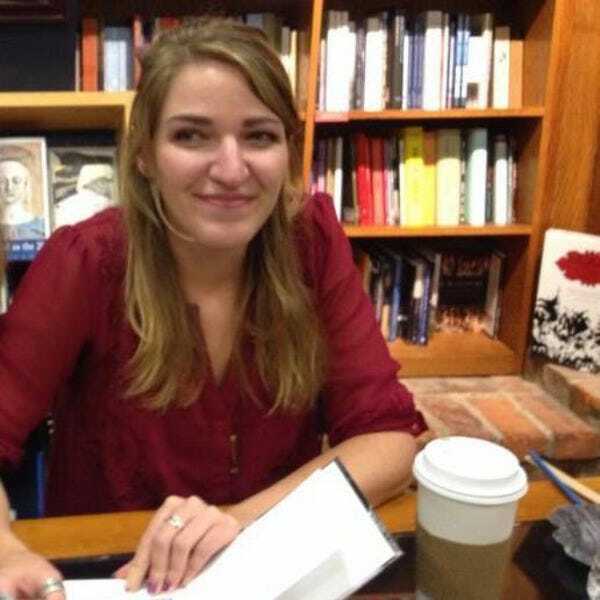 When she’s not writing or traveling the world, you can find her reading cool books, watching movies, trying new restaurants and planning Harry Potter parties.